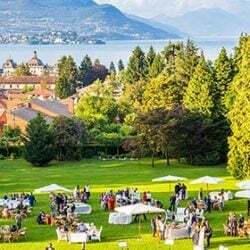 Grand Hotel Majestic on Lake Maggiore in Pallanza is no doubt one of the best venue on the lakeshore. A lot of couples chose it last year and keep on choosing it this year! 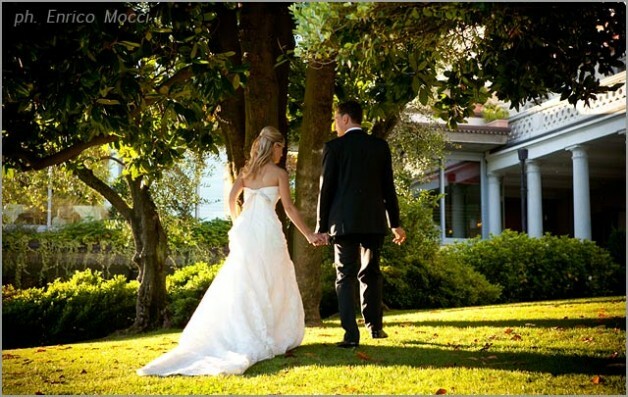 We are sure that a lot of couple will also choose it for 2013 so stay tuned for new weddings in this fabulous venue! 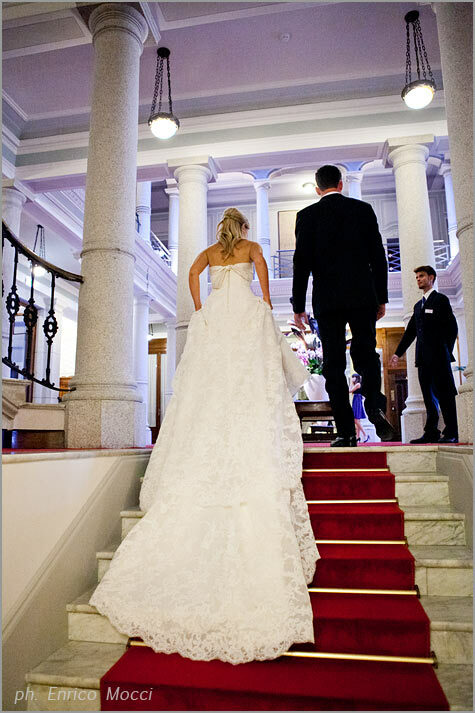 here are many reasons why our bride and groom chose Grand Hotel Majestic for their wedding on Lake Maggiore are: first of all or is elegant and fine atmosphere that you can breath everywhere in the charming rooms. Second, and most of all for its magic position. The hotel is just on the shores and it is enriched with a wonderful park full of plants and colorful flowers. 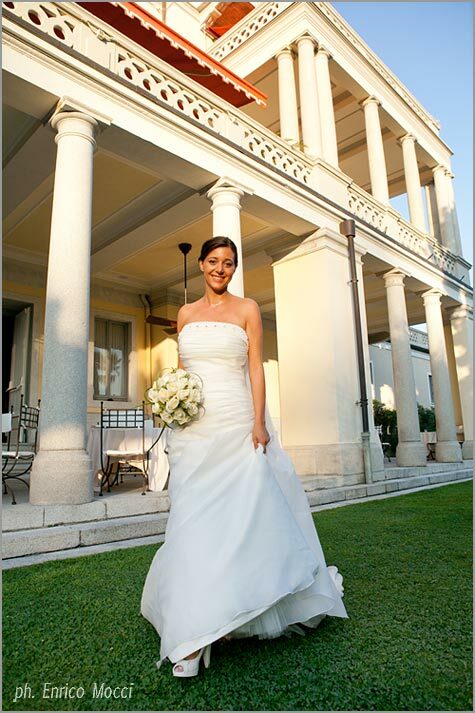 Grand Hotel Majestic is one of the fee venues directly on the shores of Lake Maggiore. 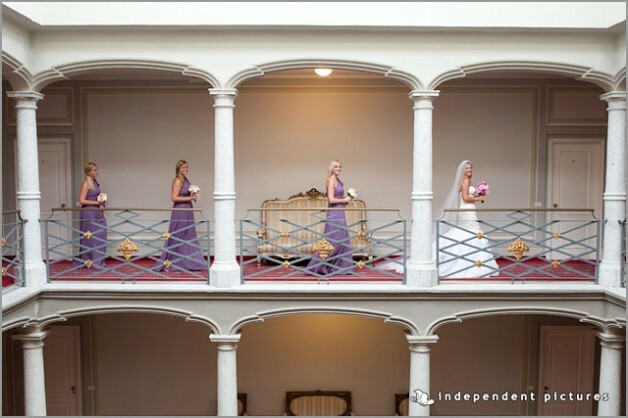 This is a feature you cannot forget when you chose a venue! 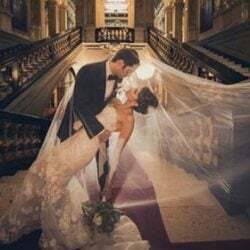 We selected a choice of pictures and video to tell you about some of the most beautiful weddings we plan in Pallanza and in the perfect frame of Grand Hotel Majestic. 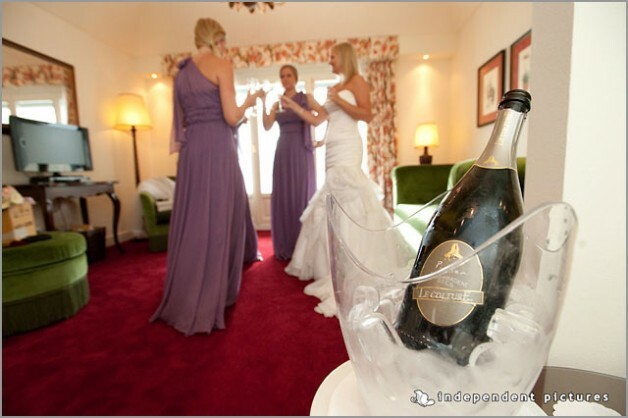 e cannot open our post without telling you about one of the finest and elegant wedding we had last year. Laura and Lionel’s one. 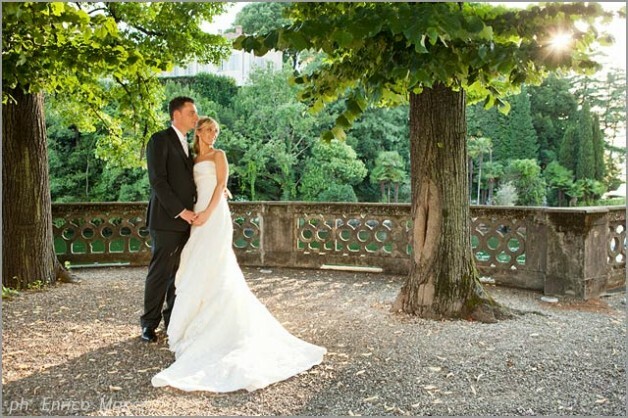 This sweet couple came from Luxembourg and chose wonderful Pallanza for their wedding on Lake Maggiore. 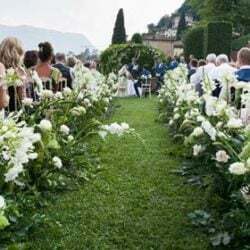 They had their ceremony in the parish church of San Leonardo and then a lovely aperitif in the gardens of Grand Hotel Majestic and a delicious dinner to follow in the stunning room entitled to Arturo Toscanini. It was an unforgettable event! Our readers will remember that we spoke about it in our post Laura and Lionel a touch of Charm on Lake Maggiore. Today we take the occasion to show you Laura and Lionel’s wedding video! The video has been produced by Enrico Mocci Studio who also took wonderful pictures you are seeing here. 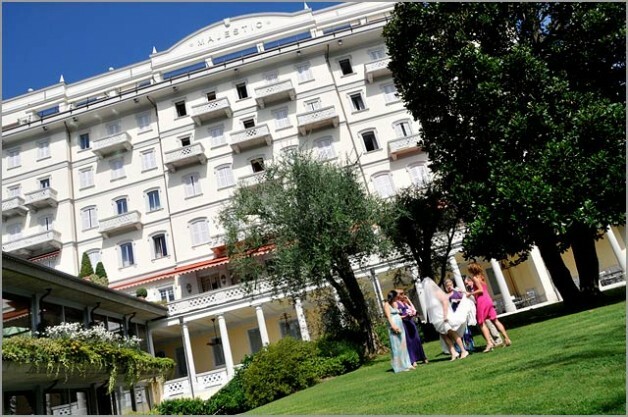 If you are thinking about Grand Hotel Majestic as destination for your reception on Lake Maggiore you cannot miss Laura and Lionel’s wedding video. 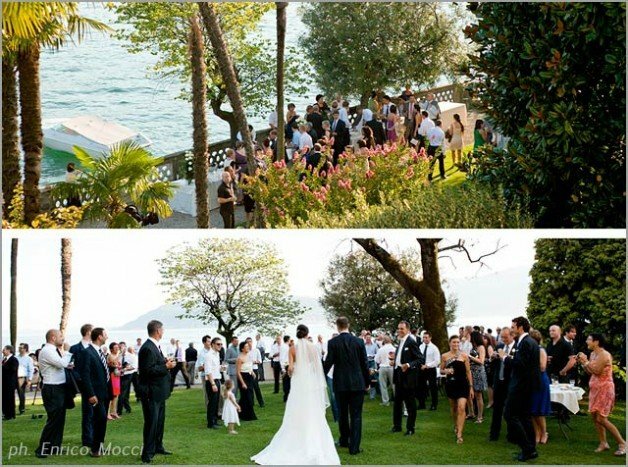 It shows perfectly every little feature of this stunning venue on Lake Maggiore. rom Luxembourg to Scotland with Fiona and her parents in this stunning photo on Grand Hotel Majestic terrace overlooking the Lake. From the rooms the view is breathtaking! Terraces overlook on Borromeo Gulf and its Islands and on Pallanza lake shores. You can see historical villas and palaces and ancient church of San Leonardo. 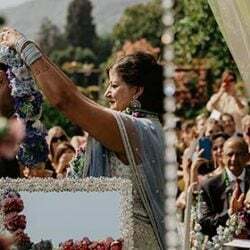 If you would like to know more about Fiona and Marco’s wedding have a look to Valentina’s post An Italian – Scottish wedding on Lake Maggiore – Pictures by Photo27. 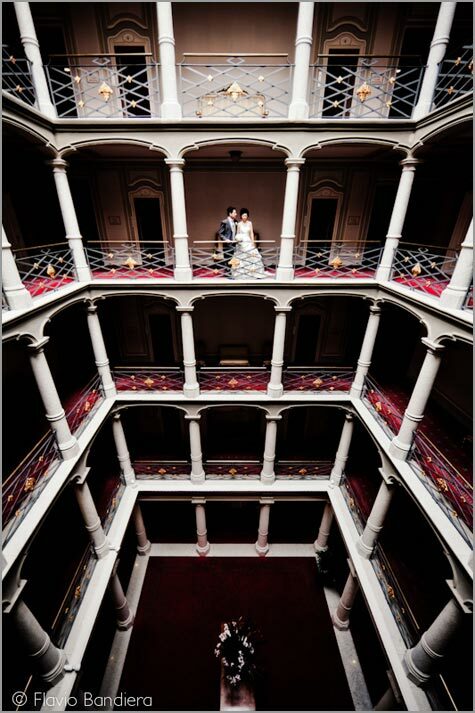 Diego and Estella from Photo27 have benn chosen also by English couple: Lisa and Darren. You can appreciaate in their photos many corners of Grand Hotel Majestic: lake view terraces, elegant rooms, park on the shores and grand hotel hall with its white columns and precious red carpets. gain from England! Elisabeth and Aaron’s wedding! Have a look to this fantastic video produced by Movies27. 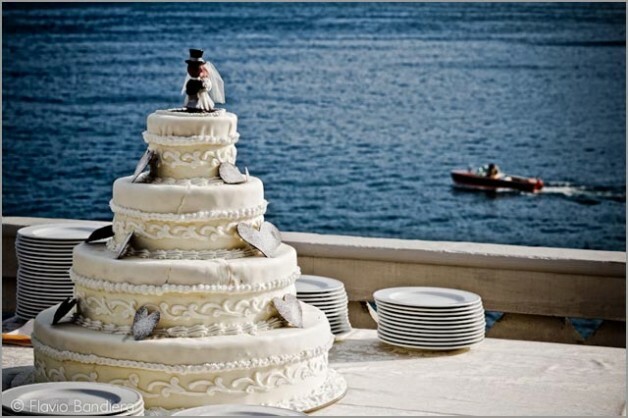 You cannot miss bridal arrival on a traditional boat of Lake Maggiore. It was used by fishermen and it is very similar to Lucia boat the famous boat on Lake Como mentioned in Alessandro Manzoni’s novel I Promessi Sposi. rand Hotel Majestic is appreciated also by Italian couples. 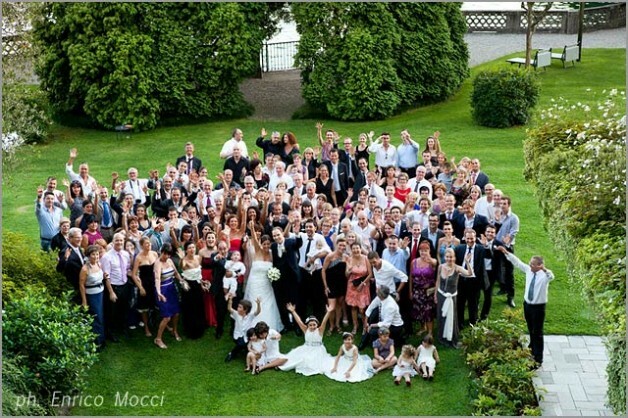 Have a look to Francesa and Michele’s wedding photos by ArteStudioArona by Enrico Mocci. Grand Hotel Majestic gardens are the perfect frame for a lovely open air aperitif before your dinner or lunch in magnificent Room Toscanini. Fancesca and Michele opted for this solution! 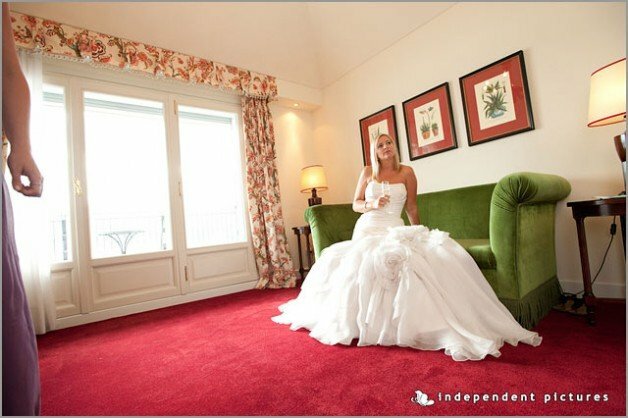 nother Italian couple at Grand Hotel Majestic: Lucia and Davide. 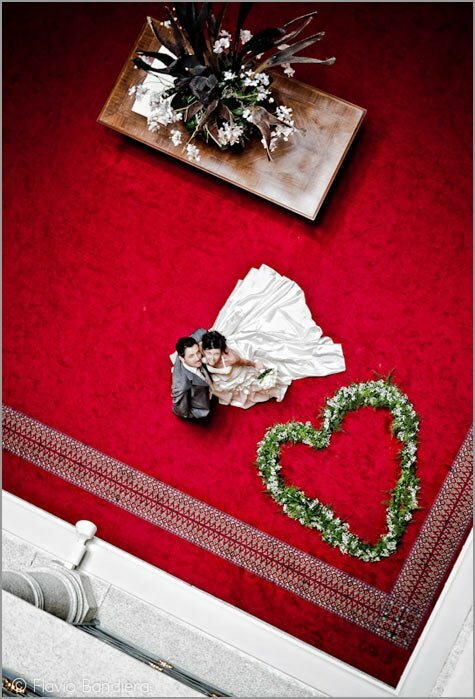 An original shot from the above in the hall of the hotel: bride and groom are side a big baby’s breath heart. A wonderful picture taken by Flavio Bandiera from Torino. The lovely heart was created by Monika, La Piccola Selva floral designer. 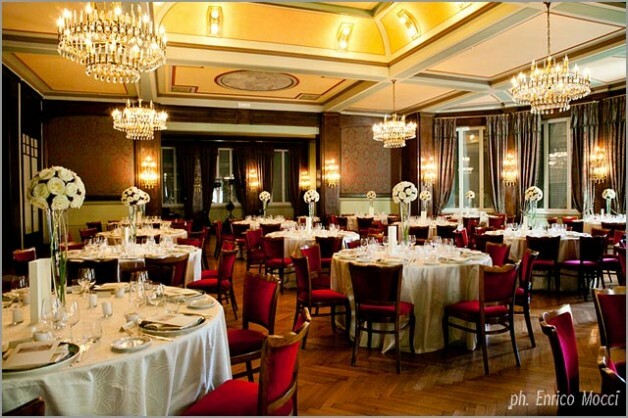 Some more pictures by Flavio Bandiera taken at Lucia and Davide’s reception at Grand Hotel Majestic. We have a wondeful post ready for you. 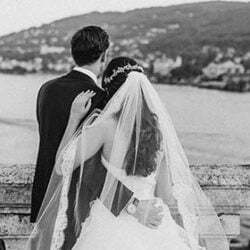 We will tell you about getting ready at Residence Dolce Vita, ceremony at Sacro Monte of Ghiffa, bride and groom’s walk in Villa Taranto gardens and of course the reception at Grand Hotel Majestic. We hope we could post it shortly as soon as the pictures will be available. Laura and Craig choose Independent Pictures for their photos. They come from Torino too and you know them pretty well now. 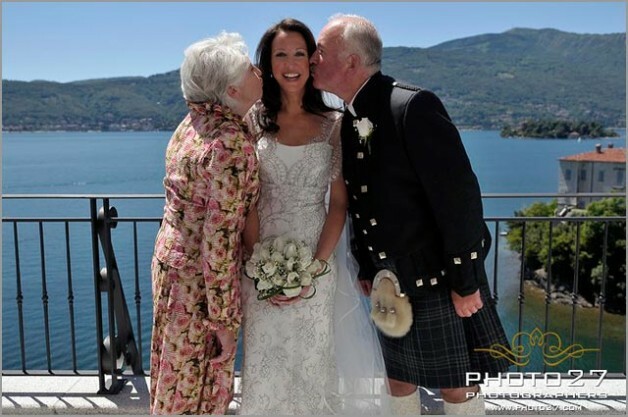 We have several wonderful pictures on Italian Lakes Wedding pages and they are the authors of wonderful pictures of Leanne and Darren’s wedding. 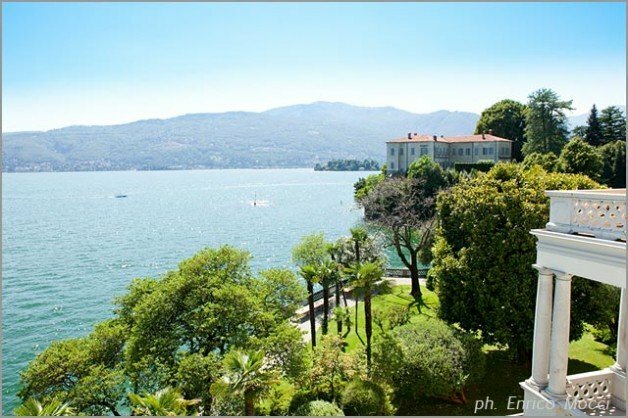 Valentina told you about in the post A blessing by the shores on Lake Maggiore. Do not miss Craig and Laura’s wedding video trailer by video maker Riccardo Lavezzo. 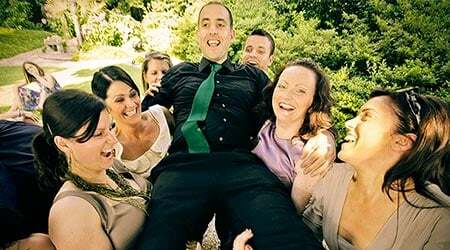 Some of you can remeber we met him for fantastic Lina and Borja’s wedding in Pallanza Lina and Borja Lake Maggiore’s wedding of the year! 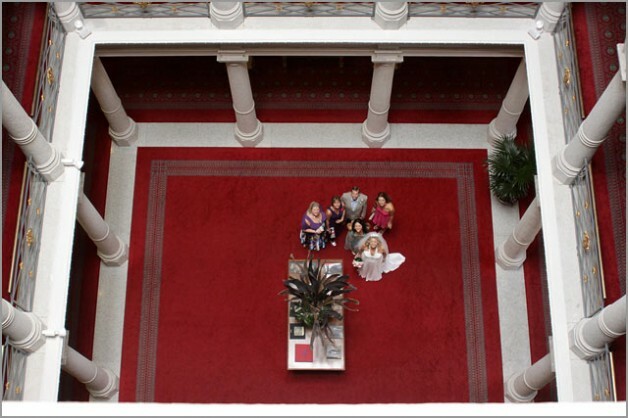 We hope that you love this little selection of wedding and that they could give you a good idea of the elegance and charm you can breath at Grand Hotel Majestic. 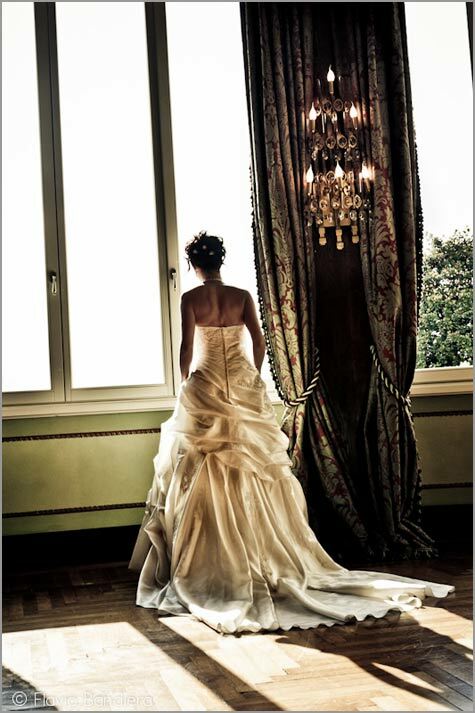 For any information about wedding at Grand Hotel Majestic please CONTACT ME.